For the Galaxy S8, Galaxy S8+, and Galaxy Note 8 users who do not like the physical Bixby button on the side, here is some good news for you. Samsung has finally rolled out an update that gives you an option to disable the button. But don’t get too happy as Samsung has only given an option to disable it and not remap it to some other app like Camera or Messages. The latest update for the Galaxy S8 and Galaxy S8+ enables users to turn off the Bixby button so that it does not open the Bixby assistant. 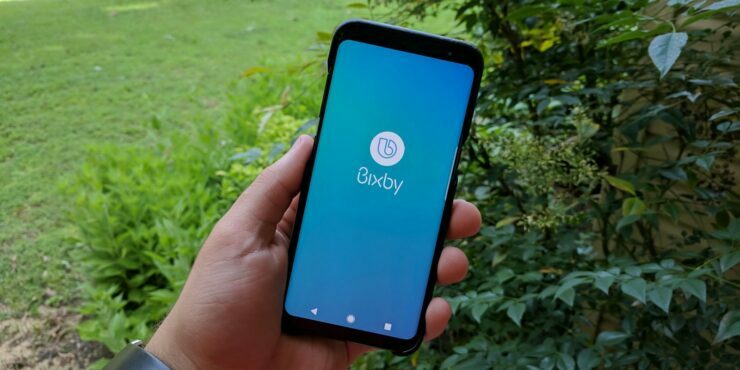 Sometime back, Galaxy S8 and Galaxy S8+ were able to remap the Bixby button to any other with the help of an app, but Samsung later blocked this functionality as it wanted users to get the “full Bixby effect.” Samsung rather forced users to use the button for Bixby and not any other app of their choice. Well, it is not that Bixby is not helpful enough to have a dedicated physical button, but is certainly less desirable than what Samsung expected it to be. It is welcoming to see that the company has realized its folly and is now letting users disable the button altogether. It remains to be seen if it also allows the remapping of the button in the coming days. 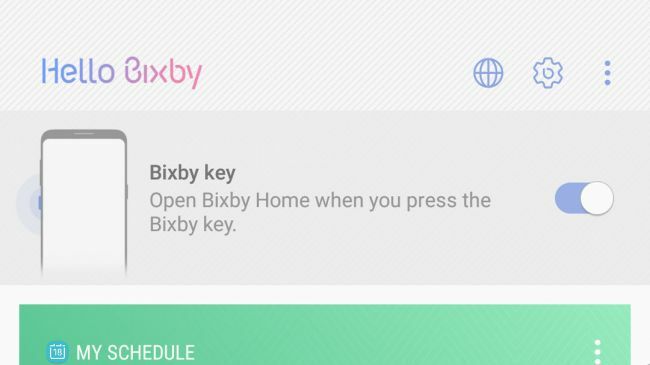 To disable the button, you first need to open Bixby by clicking on the button. If your device has got the latest update, then you will find a toggle to turn off the feature on the Bixby homepage. If you don’t see the option, then you will need to open the Galaxy App store and push the update. You just need to turn that toggle off to disable the Bixby button. Once you turn the toggle, you will see a pop-up wherein you have to check the option “‘Don’t open anything.” Voila! You have successfully disabled the button on your device.